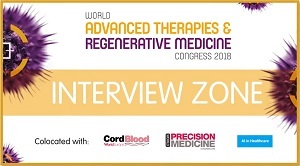 In this interview, filmed at the World Advanced Therapies and Regenerative Medicine Congress (16–18 May, London, UK), Simon Ellison, World Courier, explains more about the importance of considering the supply chain in the advanced therapy development process. 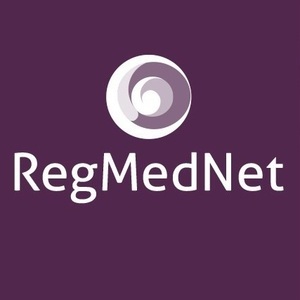 As part of the World Advanced Therapies and Regenerative Medicine Congress (16–18 May, London, UK) Interview Zone, RegMedNet Editor Freya Leask spoke to Simon Ellison, World Courier (London, UK). In this interview, Simon discusses the complexities of a successful advanced therapy supply chain, and the difficulties of building in redundancies to protect the patient.